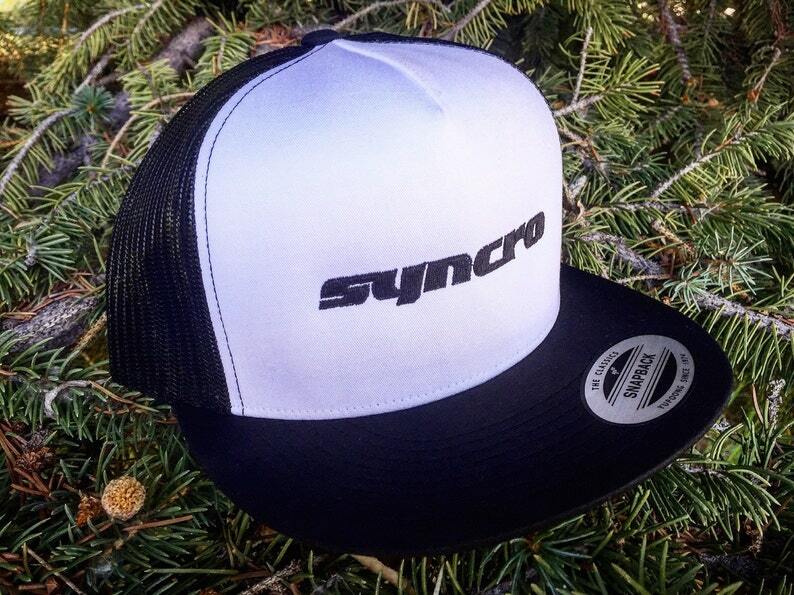 Oldschool Trucker hats are the rage and the only way to make them better is with this syncro embroidered design on the front. Thats just what we've done with these snap back trucker hats. Perfect gift for the Volkswagen enthusiastic or why not just get one for yourself. Black and White in color. Structured front with black embroidery. Nice quality hat, this is the 2nd hat I have purchased from Volkswear and am very happy. Pretty fast shipping too, thanks again and I am sure I will be visiting you soon again!